Running is a great form of exercise as it improves your cardiovascular health, helps build strength and can even be a form of meditation for some individuals. But as with any sport, it’s important to cross train in order to continue to challenge the body for enhanced performance. If you look at other professional athletes you’ll also notice they cross train often outside of their dedicated sport. One of the ways this can be done is through Pilates. 1) Pilates improves efficient breathing patterns for greater oxygen exchange throughout the body. 2) Pilates can identify muscle imbalances that are crucial for running and strengthens the body overall. It is important to ensure the muscles are firing correctly to decrease risk of injury but to also move more efficiently. 3) Pilates will improve your posture therefore decrease your chances of injuries. Pilates has a strong emphasis on form and there’s a reason for it. Moving in a neutral position not only makes our movement more efficient but more effective too. With a weak core, comes poor posture ( remove the a). 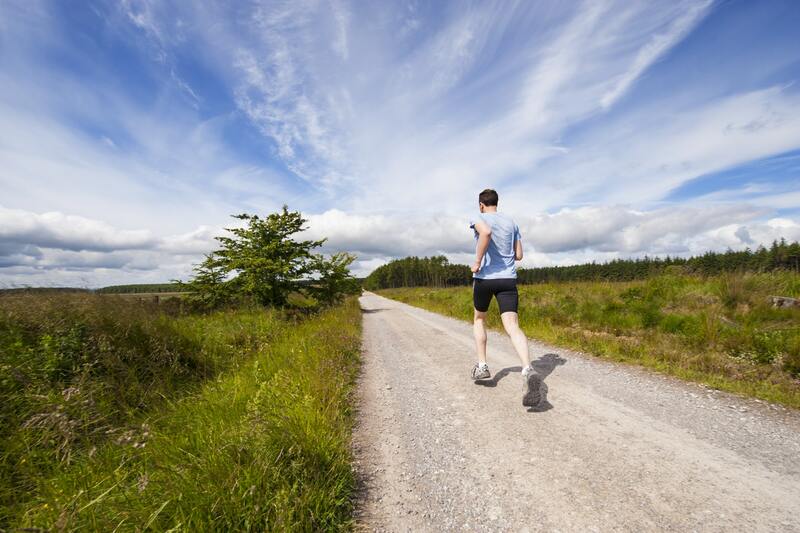 Running with poor posture will lead to inefficient running and can even lead to injury (especially low back pain). 4) Pilates works on developing flexibility while gaining joint mobility. Running can lead to tight muscles most particularly in your hips and your calves. Pilates is excellent for developing greater mobility to ensure your body is moving the way it should naturally without any limitations. In order to see results in improving your run time and distance, you need to make sure you strengthen the muscles required for running. Work smart, not hard. A great solution is the Pilates Reformer as it acts as an excellent compliment to your training, working on strengthening the body without your joints experiencing major impact. Check out our YouTube Channel to follow along our Runners Series for an excellent workout and don’t forget to subscribe! ← Calling All Men Out There. Try Pilates. We Dare You!